With a long-standing commitment to Research & Development, our wide range of materials is available for a broad variety of industrial design possibilities. 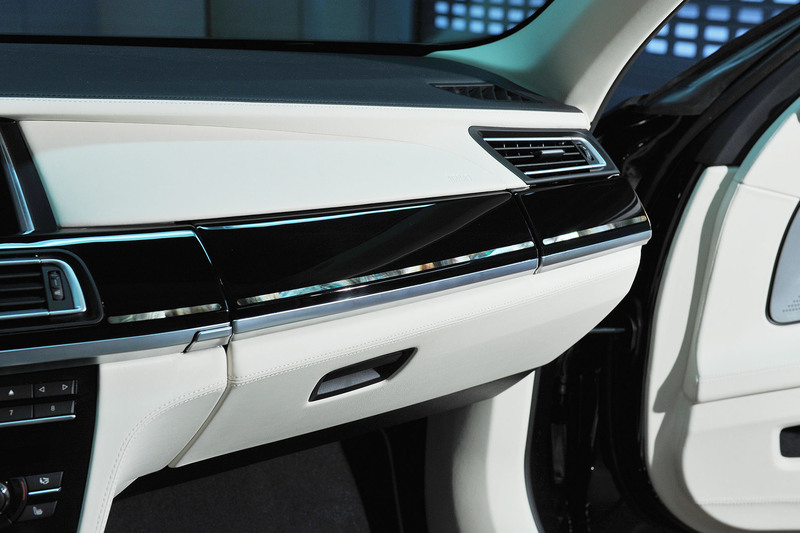 Even a well-known and traditional material like mother of pearl needs a bespoke solution depending on its application, whether as a car dashboard, a pen barrel, a hand-bag or a wash-basin. Imagine the challenge posed by some of our more unusual materials, like fish skins, feathers and skeletised leaves. Each project requires us to study not just the natural characteristics of the chosen material but also every other component with which it interfaces. Special substrates; specific glues, resins and other chemicals; construction details – all need to be carefully considered and extensively tested. We complement the needs of luxury goods makers for materials to differentiate their market offerings. And with sustainability high on consumers’ agendas, Nature Squared’s ethos and values impart credibility. The items below showcase the versatility of our surfaces and the wide ranging products to which they may be applied. Each collaboration starts with an exciting vision which then gets distilled into the research and development objectives to be met. Each innovation will be tested and honed until it is functionally fit for purpose. The success of the outcome is premised on our team and the client working closely to meet our joint goals. We have produced dashboards and other car interior components featuring eggshell, sea shell, tobacco leaves and feathers. Passing the testing regime of each automotive company is arduous and requires specialist knowledge. On our team, we have people with prior automotive experience which is invaluable. We have supplied the component barrels to various pen makers. 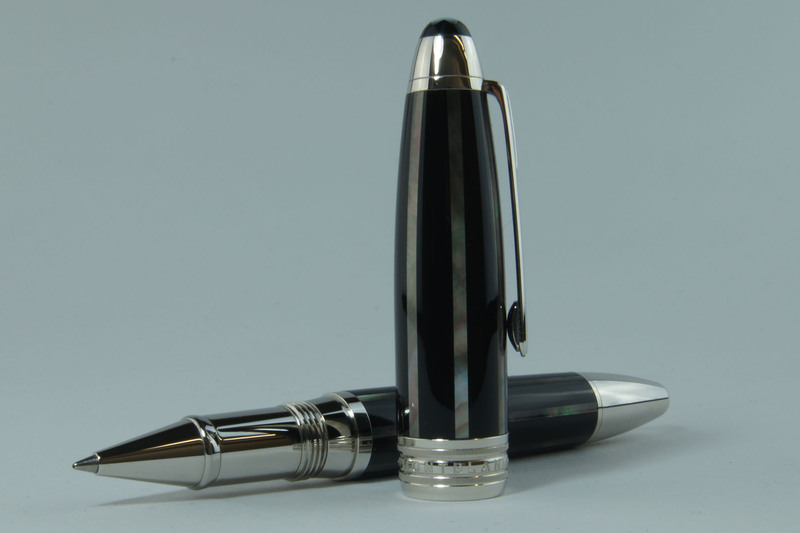 This image features the Moon Pearl pen by Mont Blanc, whose barrel has inlay from the shell of the Black pearl oyster. Looking deceptively simple, each shell strip has been cut from a single shell. The precision of the compound curve and the fragility of such thin strips call for mastery of handcraft. As sweat is corrosive, extensive testing underpins the visual and tactile attractions of the finished item. 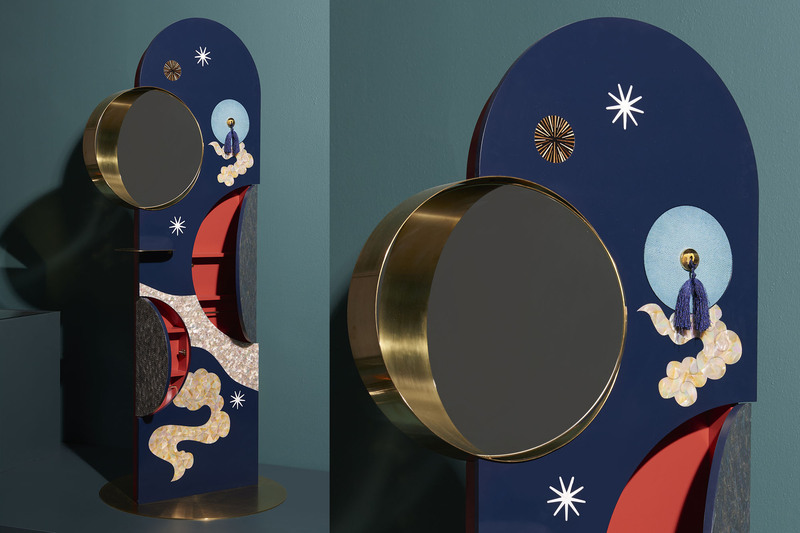 In 2018, at the behest of wallpaper handmade, we collaborated with Singaporean jewellery designer Olivia Lee to produce some stunning pieces themed around Wellness. This screen features guinea fowl feathers, pearl shell, Vines and shagreen. 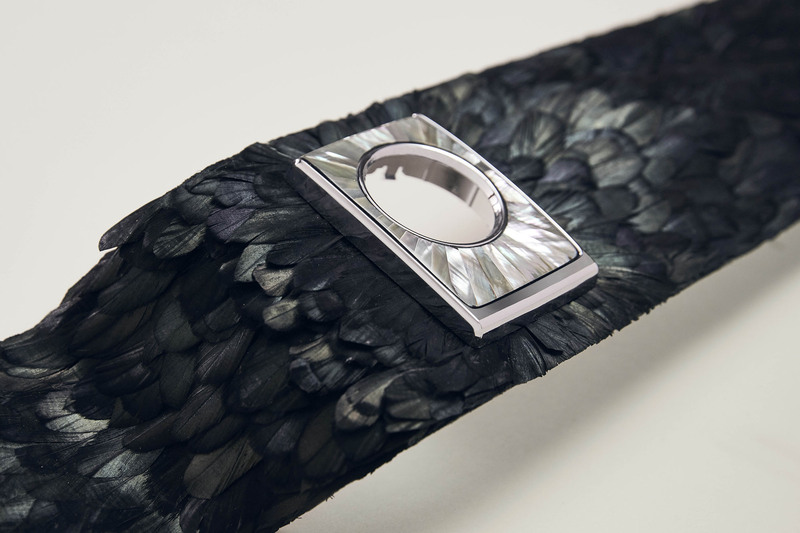 The feathers, shells and shagreen have been inlaid to preserve their natural texture, thus providing an added sensory dimension to its visually arresting appearance. 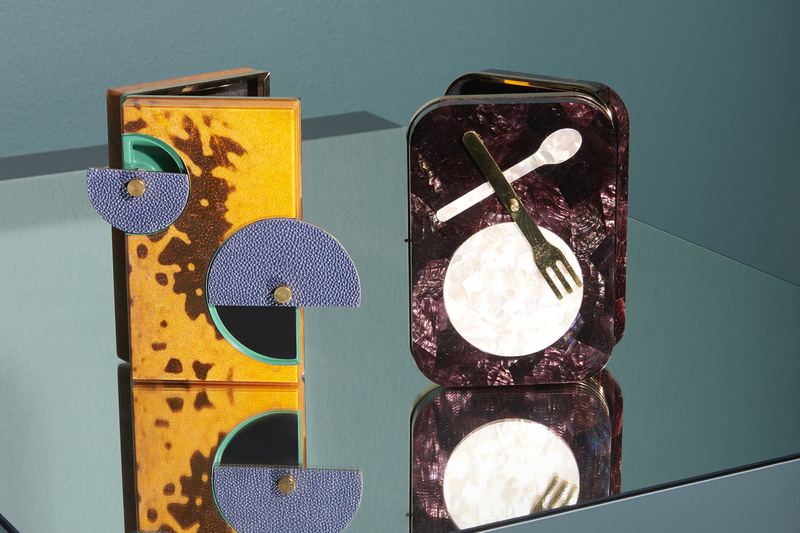 We also produced some stunning clutch bags: one in orange pufferfish skin and the other in a naturally Bordeaux-coloured shell.